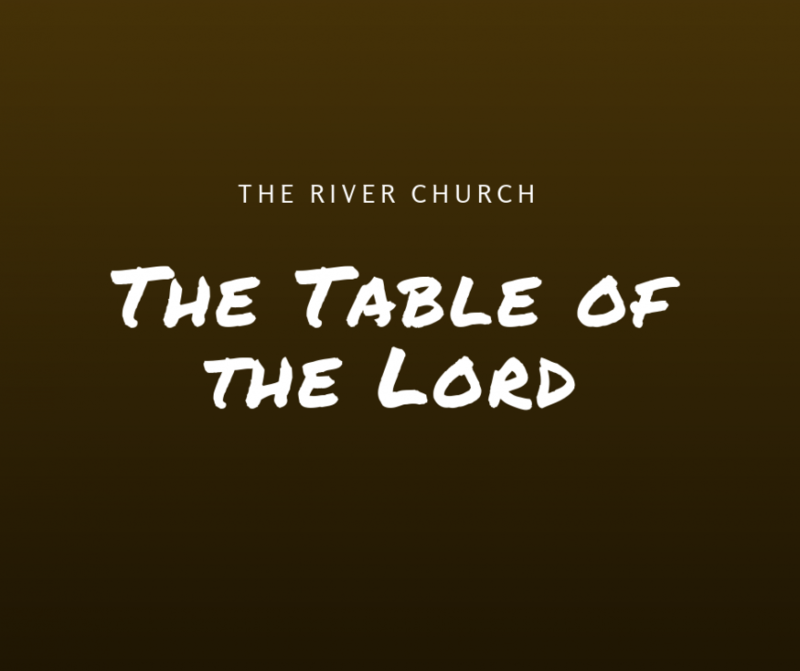 The communion table is symbolic of what Jesus did on the Cross. 1 Cor 11:26 says “As often as you take this bread, and drink this cup…” This means that there is no set schedule for partaking of the Lord’s Supper. You can receive Communion as often as you need to or want to. 1. Do this in remembrance of Me. This is a prophetic meal, because not only do we announce His death and triumph over sin and death on the cross, but we are also announcing that He is coming back again for us! The devil hates communion, because it is a reminder of his defeat! The cup is a symbol of Jesus’ blood, which is shed for many for the remission of sins. It symbolizes His blood that sealed the New Covenant, which is based upon better promises. By eating the bread and drinking the cup, we signify and proclaim that we are remembering Jesus’ death for us, and also renewing our commitment to serve Him.